Double-features are not scheduled for this date. Updates are posted every Tuesday night. Open every Friday - Sunday plus select weekdays. Open nightly May through August and during school breaks. Super-assassin John Wick is on the run after killing a member of the international assassin's guild, and with a $14 million price tag on his head - he is the target of hit men and women everywhere. 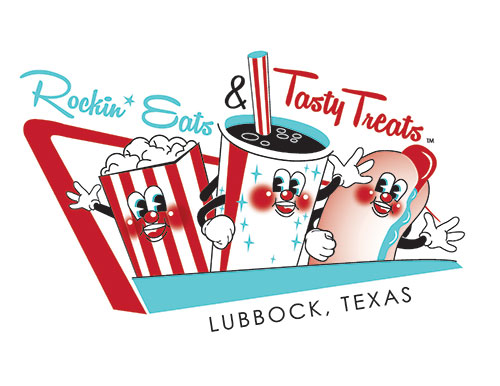 Starts playing Friday, May 17th at Stars & Stripes Drive-In Theatre in Lubbock Texas.